Les livres Fast Track constituent une série de livres d?enseignement avec CD. 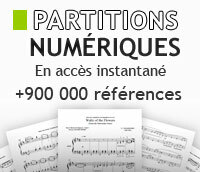 Fast Track est parfait pour les débutants qui veulent progresser et jouer rapidement des chansons d?artistes de choix. Performed by Various Artists. Fast Track Music Instruction. Softcover with CD. With notes and tablature. Size 9x12 inches. 40 pages. Published by Hal Leonard. Performed by Various. Fast Track Music Instruction. Softcover Audio Online. With notes and tablature. Size 9x12 inches. 64 pages. Published by Hal Leonard. Performed by Various Artists. Fast Track Music Instruction. With notes and tablature. Size 9x12 inches. 40 pages. Published by Hal Leonard. Performed by Various Artists. Fast Track Music Instruction. 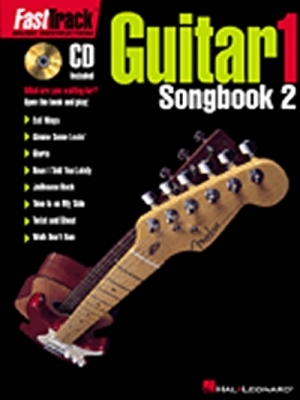 Softcover Audio Online.. With notes and tablature. Size 9x12 inches. 64 pages. Published by Hal Leonard.